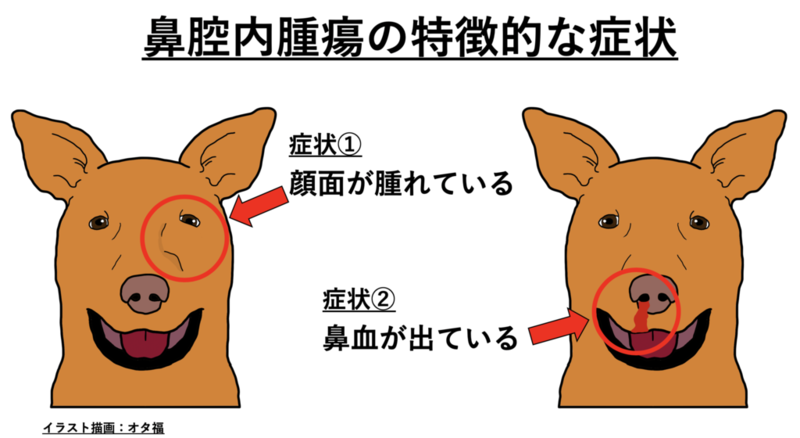 An increase in risk for a smoker in the house was restricted to long-nosed (dolichocephalic) dogs (OR = 2.0, 95 percent CI 1.0-4.1). Evidence of a dose response relation to environmental tobacco smoke was found among long-nosed dogs. 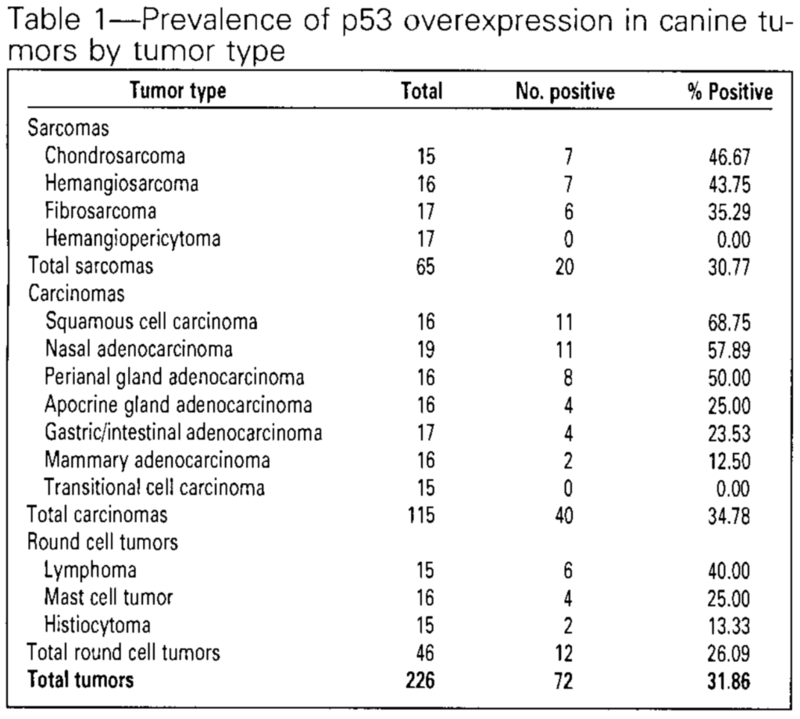 引用文献：Cancer of the nasal cavity and paranasal sinuses and exposure to environmental tobacco smoke in pet dogs. A definitive diagnosis was made in 74/75 cases (98.6%). Nasal neoplasia was the most common diagnosis (46.7%), median age 108 months, followed by lympho-plasmacytic rhinitis (20%), median age 112 months, and fungal rhinitis (10.7%), median age 53.5 months. Other diagnoses included nasal foreign body (5.3%), median age 51 months, and primary bacterial rhinitis (6.7%), median age 116.5 months. Rare aetiologies identified were nasal polyps, granulomatous rhinitis, oro-nasal fistula and naso-pharyngeal stenosis. 引用文献：A retrospective study of chronic nasal disease in 75 dogs.